Vermont Horse Country Store > Laura's Loft: The Deals! and even a few seconds... All at great prices. Better jump on 'em quick before they are gone. These are things you'll only get one chance at. A simple helmet at a great price. 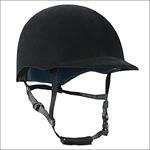 A comfortable vented helmet for many disciplines. 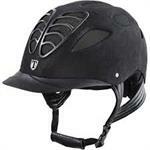 A great training or pleasure riding helmet. 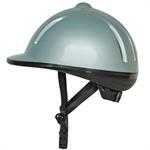 A classic styled helmet in a handsome matte finish. 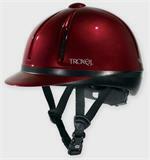 A great schooling helmet in a gorgeous ruby color. 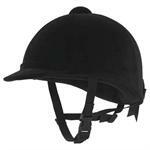 A great schooling helmet in a matte brown. 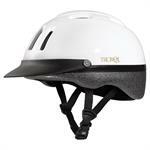 A simple schooling helmet at a great price. A great fleece travel cooler with fun colors at a great price. A unique design cooler that looks great. 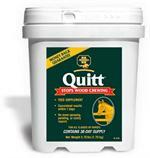 Stop your horse from chewing wood! A classic look in an easy care velvet. Limited sizes at this great price. 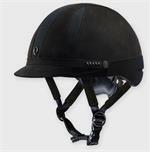 An eventing/jockey skull helmet at a great price. Limited sizes at this great price. 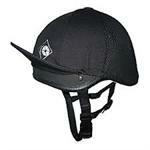 Vermont Horse Country is a premium supplier of Discount Horse Riding Equipment and equestrian clothing. Visit our store or call us at 802.457.4677 for more information.